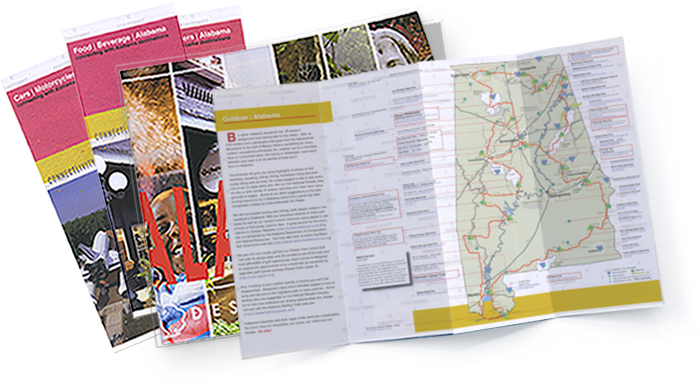 Each itinerary has been thoughtfully curated with a distinctive Alabama theme. These maps are loaded with helpful recommendations. You’ll have hundreds of ideas on hand for that next day-trip or weekend getaway. Quantities are limited, so order today.